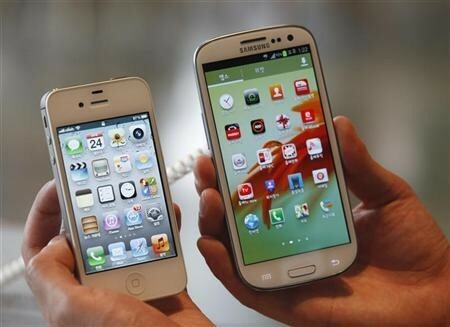 Following a massive retail and advertising push, Samsung’s flagship Galaxy S III handset overtook Apple’s iPhone 4S as the world’s best-selling smartphone in the third quarter of this year, according to a Strategy Analytics survey. 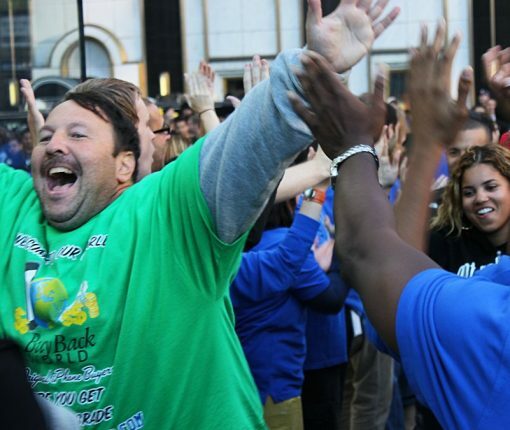 The Samsung phone sold an estimated 1.8 million units more than the iPhone 4S. Samsung’s lead will be short-lived as Strategy Analytics estimates that the iPhone 5 will become the world’s #1 smartphone in Q4. 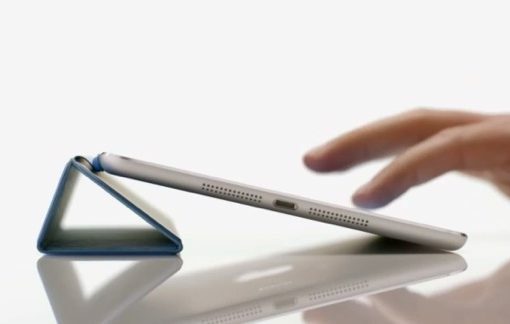 Can the iPad mini save Apple’s slipping lead in tablet sales? The could be the question of the day as researchers announce Apple’s share of the tablet market dropped to 56.7 percent while Android tablets now account for 41 percent of the worldwide market.